Whether you're planning a family holiday, a short break or a weekend getaway, Discovery Parks can help. 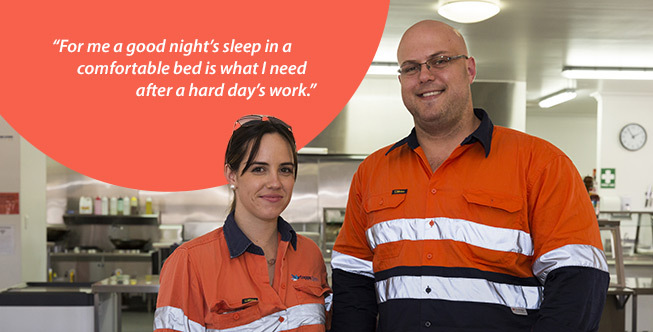 We have the perfect accommodation option for you. 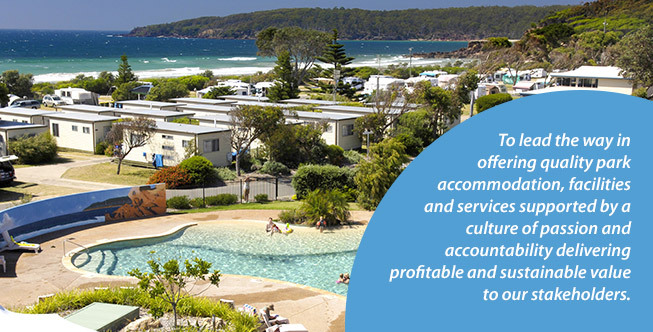 Located in more than 60 of Australia's most desired holiday destinations, from the ski fields to the beach and everywhere in between, we offer a range of accommodation types to suit every budget. A few of our parks are designated pet-friendly, so even the family dog can join in the fun! Several of our parks also offer disabled access. 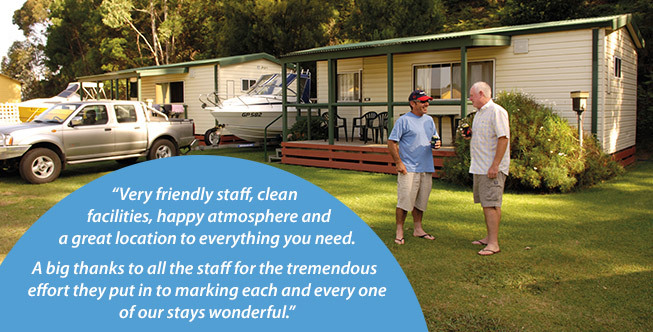 At Discovery Parks, we want to help you create good times and great memories. Get started now! 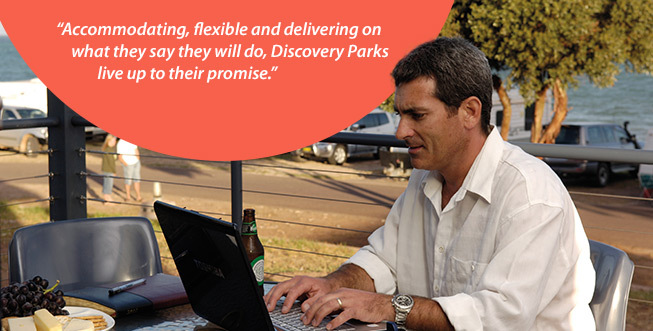 CEO Grant Wilckens welcomes you to Discovery Parks.